SmallCapPower | October 25, 2018: In September 2018, we visited the headquarters of SPoT Coffee Ltd. (TSXV:SPP), a premium café chain headquartered in Buffalo, New York. SPoT Coffee operates and franchises community-oriented cafés while emphasizing world-class service, signature dishes, and gourmet-style coffee. 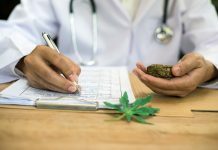 The Company currently operates 20 locations within the state of New York with an additional five locations currently under development. 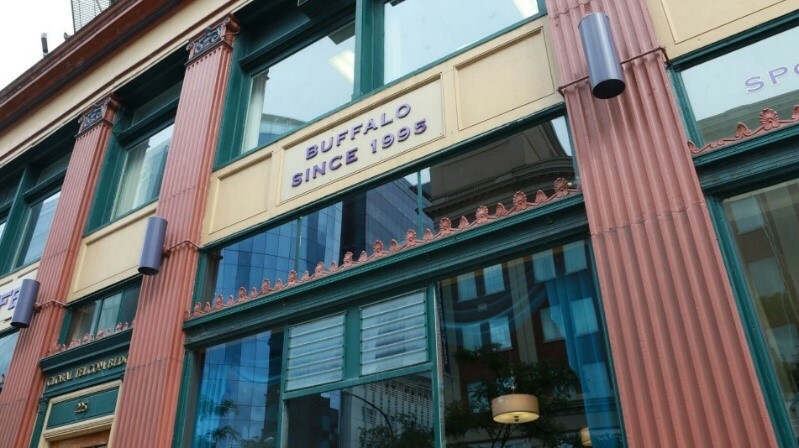 A staple in Buffalo since 1995, the chain was inspired by the CEO’s experiences in the cafés of France. The goal was to merge the traditional taste of American coffee with the community ambiance of the French café. SPoT Coffee places a strong emphasis on becoming a destination for the locals of a community by delivering in three key areas: (1) brewing top-quality coffee, (2) offering premium light meals, and (3) customizing the design each café to fit the community’s unique personality. During our visit we experienced each of these qualities first hand. 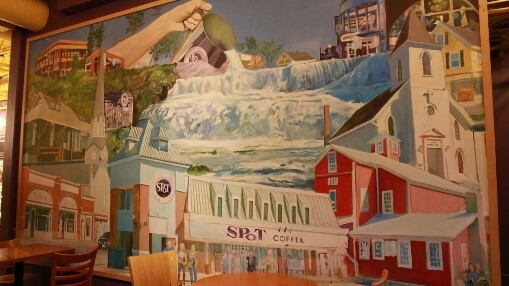 Each location we visited had its own unique features while serving a premium cup of coffee. First stop was the coffee-roasting facility in downtown Buffalo, where we were introduced to the ‘brains behind the brew’, master roaster Chad Maslanka. Chad explained that unlike the coffee served at large coffee chains, SPoT coffee beans are roasted through an artisanal process by using a micro-roaster to ensure even baking of the coffee beans. Micro-roasting ensures even flavour mixing throughout the batch and gives the coffee its distinct gourmet taste. With more than 13 years of coffee-roasting experience, Chad’s passion for coffee is evident, and his efforts are showcased with every cup. At SPoT Coffee there are traditionally two types of brew on tap: the ‘house blend’ and a rotating coffee made from single-origin beans sourced throughout the world. The variety of the rotating tap give customers something new to try whenever they visit a SPoT Coffee location. It also encourages Chad to find the next ‘signature’ blend for the franchise. At SPoT Coffee, management strongly believes that gourmet coffee cannot be automated by machines, it requires a human touch. 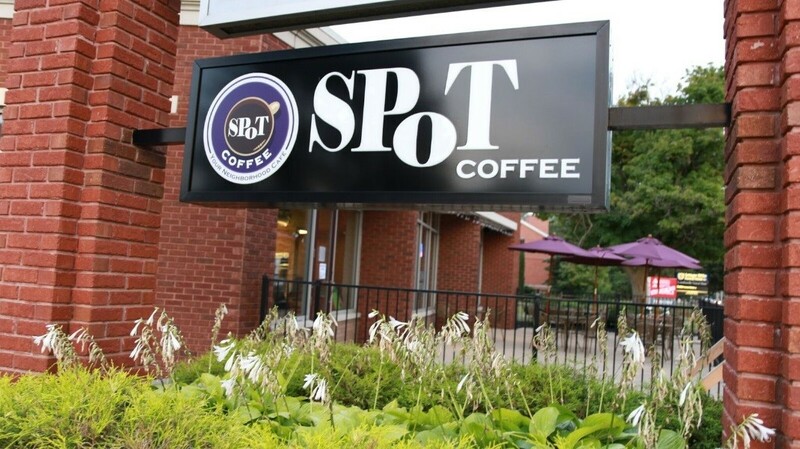 As SPoT Coffee has expanded its franchise program, senior management has been selective in choosing new café locations. Prospective locations are always analyzed to ensure that a new café would be supported by the community. Preferred locations are corner lots in areas with high walking-traffic to support easy access by patrons. Unlike many franchises, SPoT Coffee designs each location differently (custom floor plans, local art, antique-looking furniture, etc.) to fit uniquely into the community. As we visited each location, we experienced this customization first hand. The downtown location, flush with Buffalo college students, had a distinct hipster vibe with the café filled with wooden benches and stools. While at the SPoT location in the suburbs, we noticed a more traditional layout, which was more ideal for an area known for a high density of families. 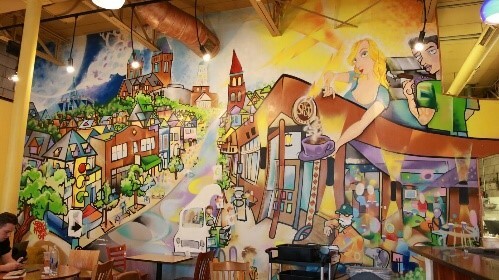 SPoT supports the local artists of the community by decorating the walls with their artwork. The artists provide the paintings free of charge, but in return gets to advertise their work for a potential sale. 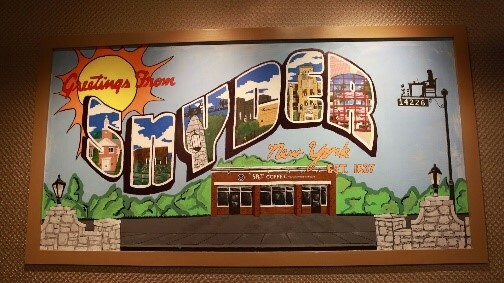 Each location features a mural depicting the local landmarks of the community, which is always commissioned by an artist local to the area. The rationale is that by customizing each location, the café avoids being an ‘in-and-out’ stop and instead becomes a destination for locals to visit and relax. 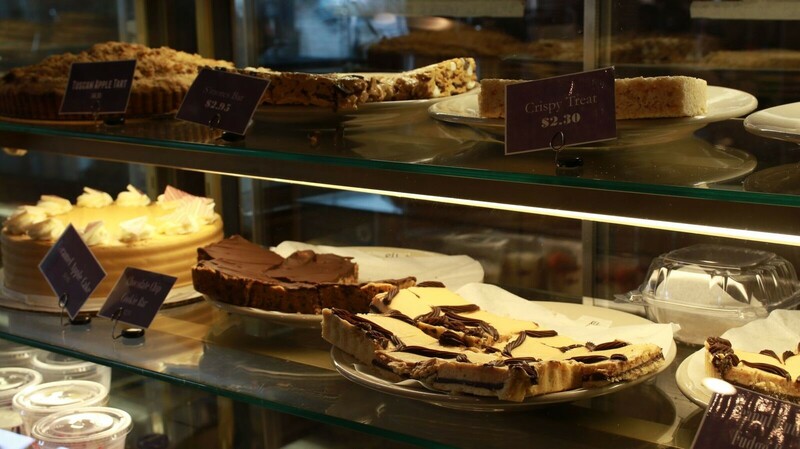 The food at SPoT Coffee isn’t that of a traditional café. The Company distinguishes itself with food made to order, on location, with premium, locally-sourced ingredients. Instead of taking a ‘quick to serve’ approach as seen at Starbucks or Tim Hortons, SPoT Coffee has placed significant resources into providing customers with high-quality, light meals. 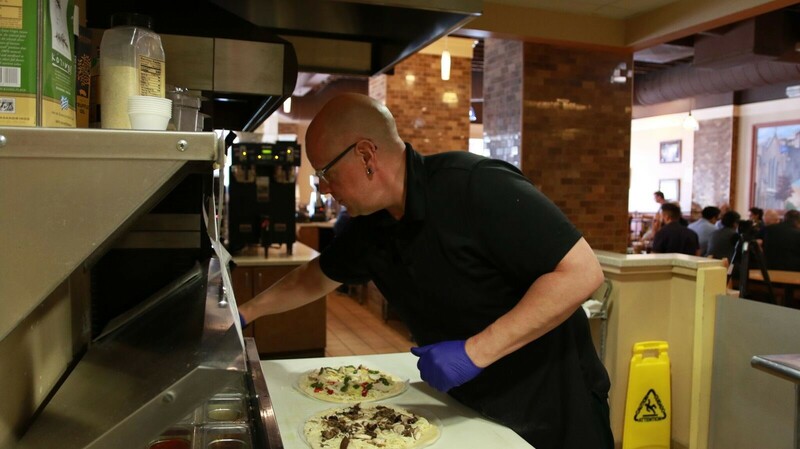 Signature dishes include pizzas, sandwiches, salads, and quesadillas, giving customers of all different pallets a wide-range of options. The freshness of these dishes means that patrons are required to wait as orders are prepared, but management doesn’t consider this as an inherently bad thing. First, in our opinion, the quality of the food more than makes up for any wait time, and since SPoT locations are designed for customers to stay and relax, this wait seems justifiable. Therefore, taking the extra few minutes to ensure customers are served high-quality food that they might order at a traditional restaurant makes sense. Besides, if a customer is in a hurry, the baked goods are delicious! During our tour we met the head chef at SPoT Coffee’s central kitchen, Jeff, who has been with the company for 19 years. He ran us through his responsibilities, which start with developing the SPoT coffee menu. Much like Chad at the roastery, Jeff is a passionate individual for his craft and takes a lot of pride in the menu he has constructed. SPoT Coffee finds itself in a unique position moving into the future. 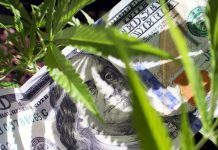 Already thriving in upstate New York, the Company is continuing to grow, fueled by a commitment to a franchise model that should mean significantly more revenues and less capital expenditures. 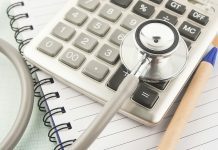 Management has identified that the additions of resources to marketing and human resources will be a catalyst as new franchise owners are brought into the fold. By taking advantage of economies of scale, SPoT can focus on premium-quality products while still delivering high volumes of food and coffee required in a franchise chain. 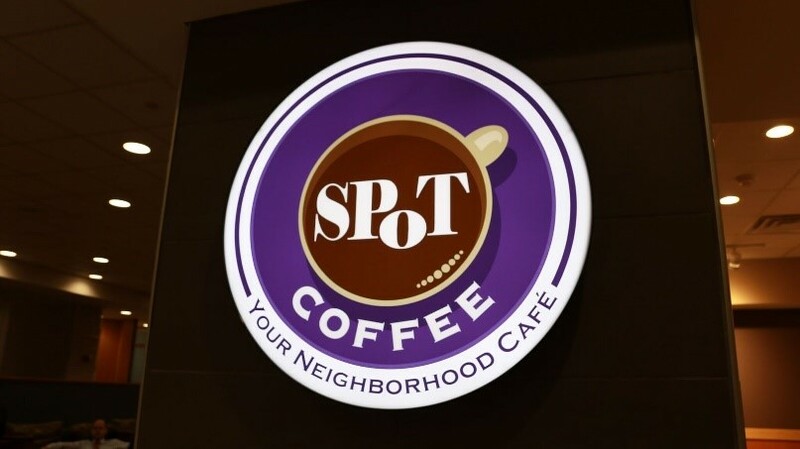 Despite growing like a traditional coffee franchise, SPoT Coffee continues to hold onto its identity as a community-oriented café as it continues to grow. Management has placed a high priority on regional expansion into neighbouring states in which they will allow their franchisees to operate multiple locations. 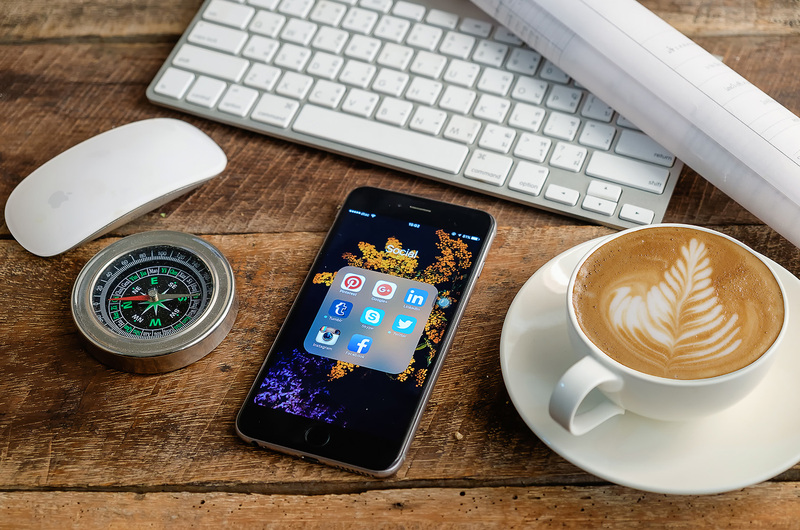 Before expanding into uncharted territory, management performs demographic surveys to ensure each prospect area will be successful as a franchise location. It is SPoT’s innate ability to integrate into the surrounding community that will allow it to continue to succeed. 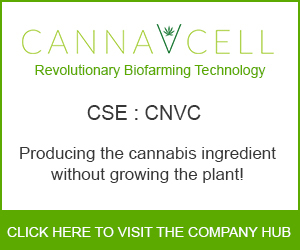 This Company, just like its coffee and food, really hits the SPoT. To find out more about SPoT Coffee Ltd, please visit the company’s Investor Hub.